Many of today’s global challenges require tech-driven solutions — climate change, the growth of the world population, cyber security, the increasing demand for scarce resources, digitalization, the transition from fossil fuels to renewable energy. With this in mind, it is no surprise that one fourth of the CEOs of the world’s 100 largest corporations have an engineering degree. Solving these global problems requires leaders who, in the first place, are comfortable with technology, models and quantitative analyses — Leaders who see systems instead of isolated problems. However, simply understanding technology is not enough. Successful leaders today must have both the ideas and the know-how to put these ideas into action by working collaboratively with others, winning their hearts and minds. 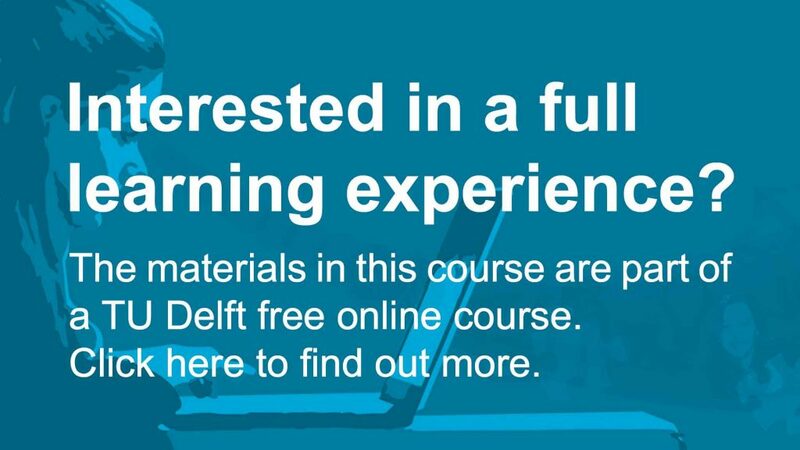 Leadership for Engineers by TU Delft OpenCourseWare is licensed under a Creative Commons Attribution-NonCommercial-ShareAlike 4.0 International License. Based on a work at https://ocw.tudelft.nl/courses/leadership-for-engineers//.